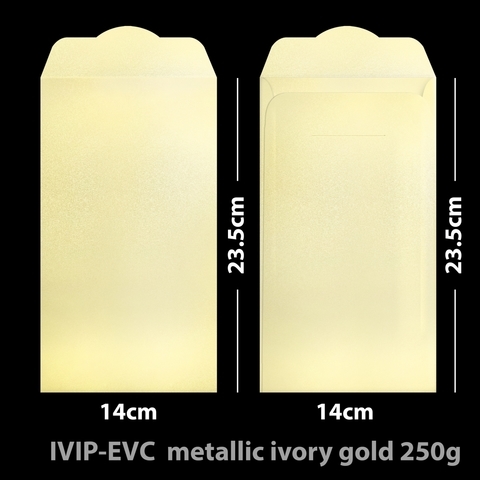 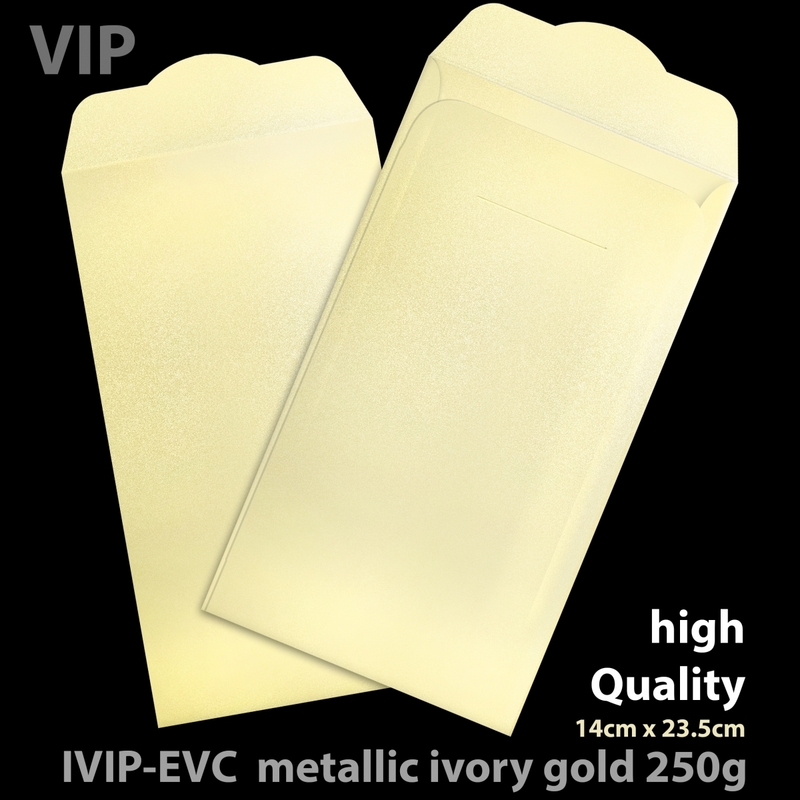 VIP Quality Envelope size 23.5 cm x 14cm , made by metallic pearl paper 250g which is thick as card. With limited stock available. First come first serve!